A study jointly by Assocham and IT Company NEC Technologies has come up with a report, on June 12, 2017, that the demand for electronic products in India is expected to grow at a compound annual growth rate (CAGR) of 41 percent during 2017-20 to reach $400 billion by 2020. However, if this looks rosy at the first instant, the picture has more to say. The growth in domestic production of electronic products is shaping up at a CAGR of 27 percent triggering a total $300 billion net import at the same time. “However, what needs to be addressed to meet government’s vision of turning India into a manufacturing hub is the domestic production,” it said. “India is becoming home to a growing middle-class population. Increasing disposable income has led to increased consumer demand for electronics products especially advanced TVs, mobile phones, and computers. This surge is huge which shows a positive outlook for the industry,” the study said. “Demand for electronic products in India is poised for significant growth in the next few years, driven by a strong economic outlook. 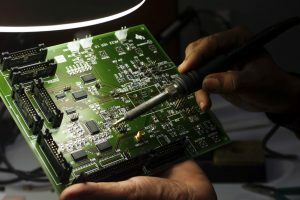 The Indian electronics and hardware market grew by 8.6 percent year-on-year to reach $75 billion in 2015, driven by rising local demand,” the study said. The worldwide electronics industry was valued around $1.86 trillion in 2015. 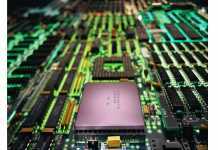 The electronics industry, valued at $1.75 trillion, is the largest and fastest growing industry in the world, it mentions. The study said India`s total electronics hardware production 2014-15 was estimated at $32.46 billion, representing a share of about 1.5 percent in world electronic hardware production. in 2016 from Rs 11,000 crore in June 2014, it said. 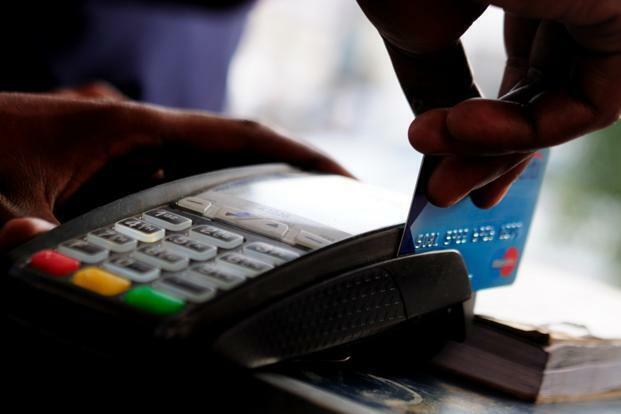 “This is also due to the government`s efforts to create an enabling policy ecosystem in the sector bringing through initiatives like Make in India and Digital India and providing special focus to schemes like the modified special incentive package scheme (M-SIPS) and electronic development fund (EDF),” it said. “The industry suggests the government focus on both infrastructural as well as at the policy level, increased emphasis has to be provided for increasing the percentage of local component manufacturing in India,” it added. To see an honest growth in the industry, the local production of electronic products has to be increased significantly to meet the domestic demand, the study advises. The report suggested that to boost domestic production, the percentage of local component manufacturing in the country has to be enhanced further as well as complex regulatory structure for ease of compliance for new entrants must be addressed to avoid a huge gap of import margin.